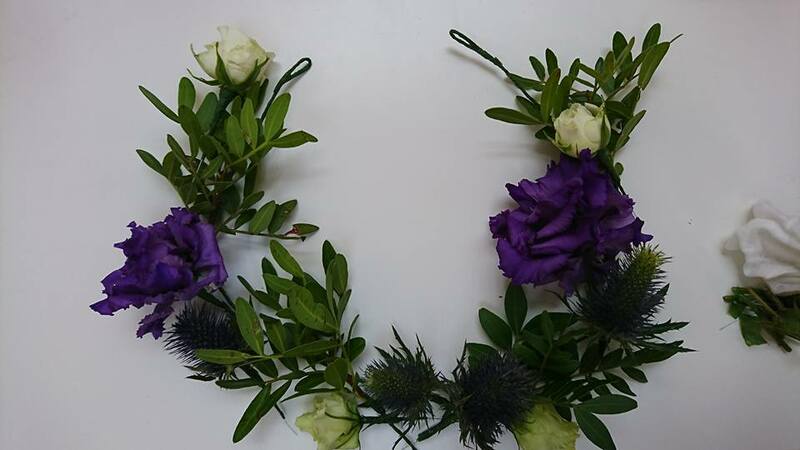 Caroline & Bev, Forres based florists are so passionate about their blooms that they have even started to grow their own flowers to use in their arrangements. 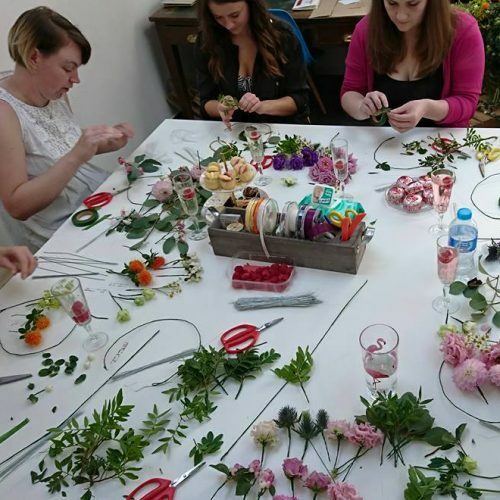 They have worked with some of the top florists in Knightsbridge, London and Glasgow’s West End. 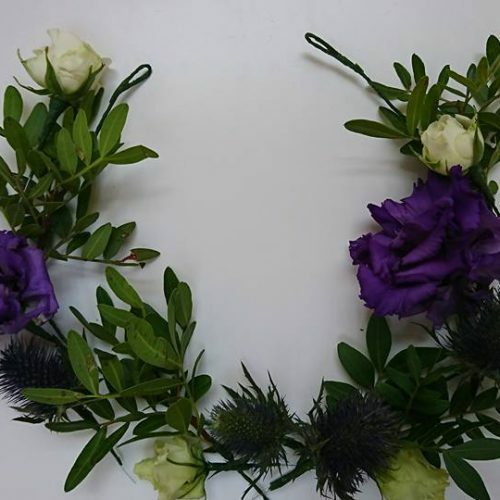 They both have a passion for all things natural and where possible, locally grown blooms or even their own! 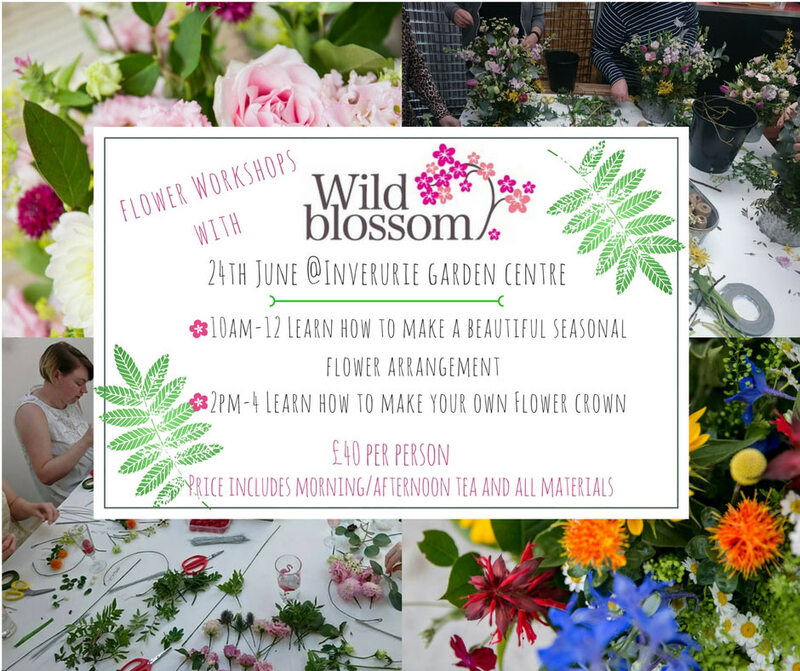 Our flower arranging session will run from 10.00am until 12 noon, included are all materials and afternoon tea. Your arrangement is yours to take away with you. 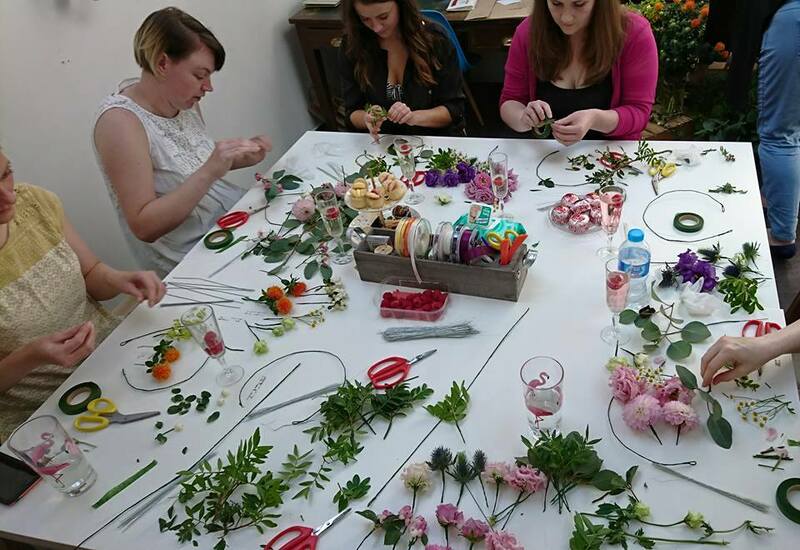 From 2.00pm until 4.00pm learn how to make a beautiful flower crown. Again, all materials are provided and an afternoon tea will be served after the session. We are very excited to be working with these ladies, these sessions would make a great gift or a treat to yourself. Booking is essential and tickets can be ordered through Eventbrite (see below) or at the Garden Centre.